Kidz Korna was established in 1995 in Chicago, IL. Our goal is to help to minimize violence and abuse through media, community, and music outreach. We help local at-risk youth by taking them from the corners to opportunities. We do this by providing multiple programs and resources for these young people. With a spike of crime in the area, our toy giveaway events have always been a source of inspiration to help prevent violence. The gift of toys has been our way to bridge the gap between the police and the community and help to stop the violence. We have been receiving stuffed animals from PetSmart via Good360 for a couple of years now. 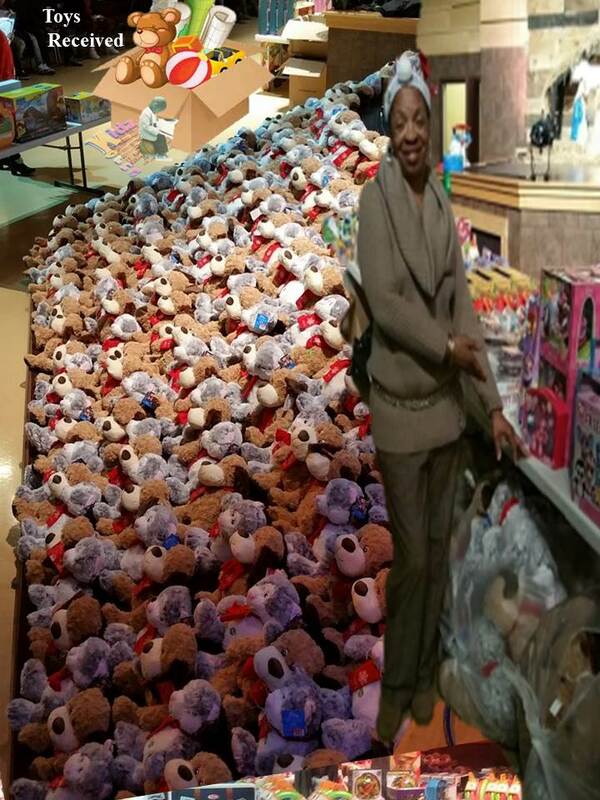 Because of the popularity of our smaller PetSmart stuffed animal giveaways, we decided to do it on a larger scale. We created our Youth Expo and Toy Giveaway. This Christmas giveaway weekend promotes fun and entertainment while offering resources and education opportunities for the whole family. Various guest speakers are invited to talk about serious issues such as youth suicide and more. The goal of this initiative is to help Chicago’s young people avoid a life of crime and gang violence. This event pulls together a large audience of adults and their children. These individuals come to the event with the hope of getting some holiday joy by seeing their children smile. Everyone loves receiving gifts as nice as the beautiful stuffed animals that PetSmart donates. Thank you for the opportunity to serve our community through giving. Families are so appreciative of these gifts for the holiday season. Many single mothers and grandparents tell us that they did not know what they were going to do for their children for Christmas. Oftentimes, you’ll see them walking away overwhelmed with tears of joy. They have been given not only a new toy but a renewed sense of hope. Without the help of PetSmart and Good360’s program, none of this would be possible. Thank you for everything!